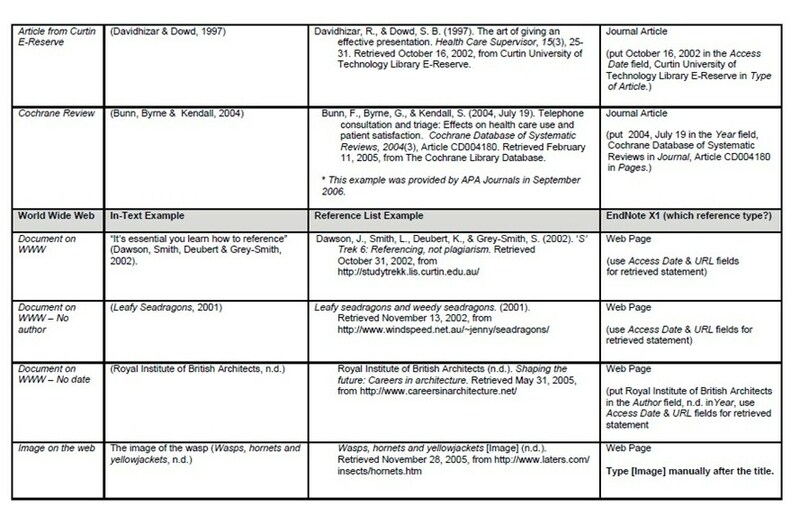 Referencing is an essential part of research and allows a standardised method of acknowledging sources of information and ideas that you have used in your assignment in a way that uniquely identifies their source. If ever in doubt – include a reference. 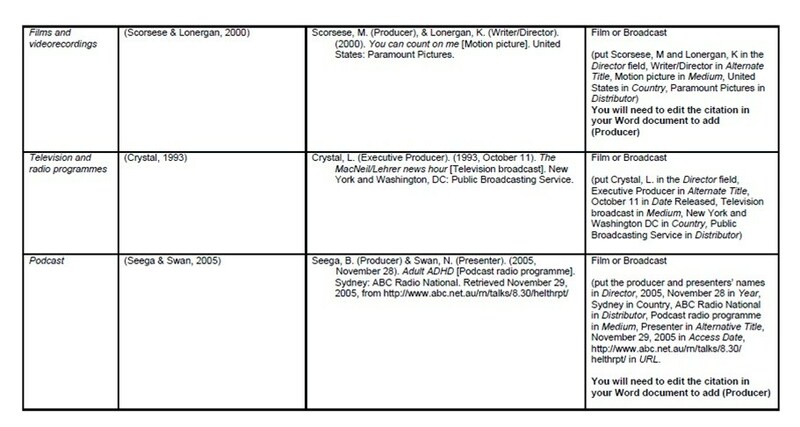 However, there is a plethora of items from which you can reference, including podcasts, films and brochures. 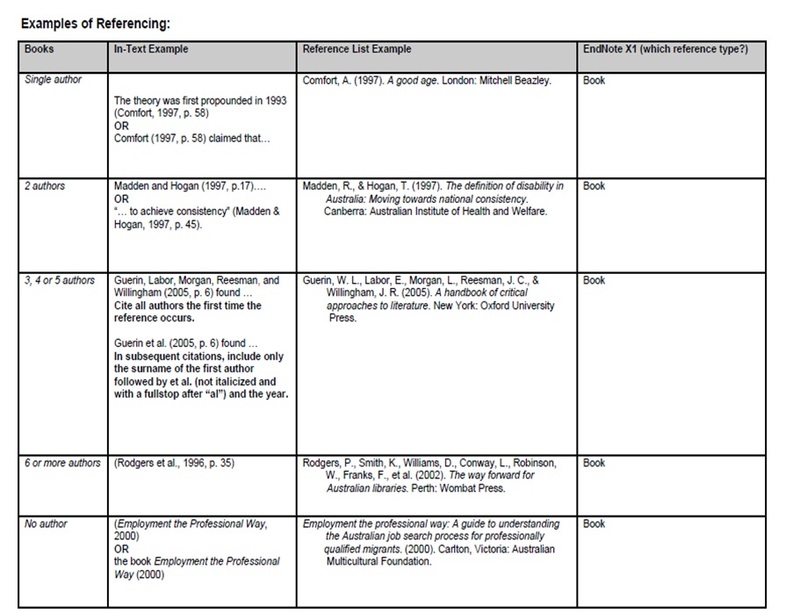 In this post, I’m going to run through the most important considerations when referencing, specifically drawing from the APA method (same as Harvard referencing except with technical differences in citation and bibliography). 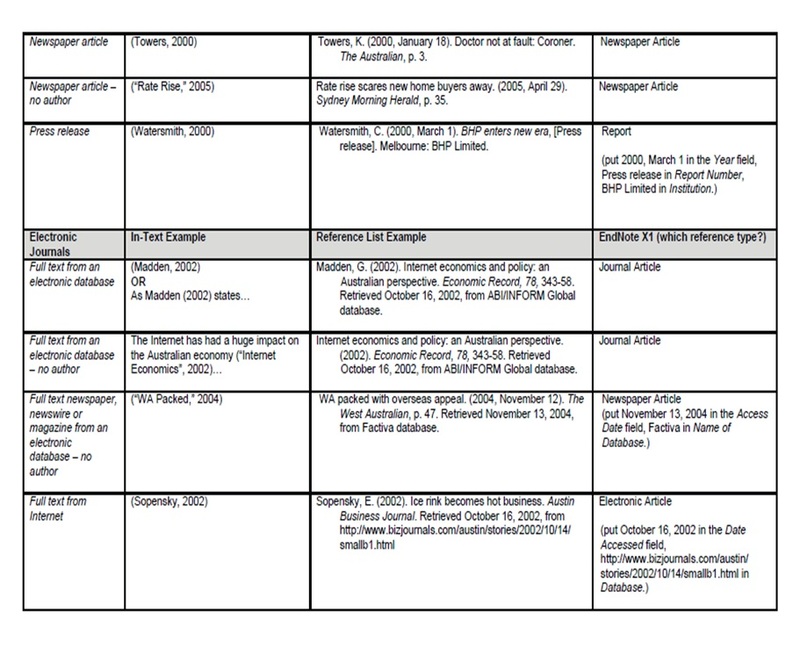 Okay, first things first – stick to one style of referencing per assignment. You cannot jump from footnotes, to Harvard to APA. It looks clumsy and that you don’t know what you’re doing. Your assignment/thesis/essay is an academic representation of you and your ability to comment on a particular area. It should be tidy and have a consistent flow. If you’re using multiple styles of referencing you are literally throwing marks/grades away for something that can be easily accounted for. Referencing is necessary to avoid plagiarism, to verify quotations, and to enable readers to follow-up and read more fully the cited author’s arguments. 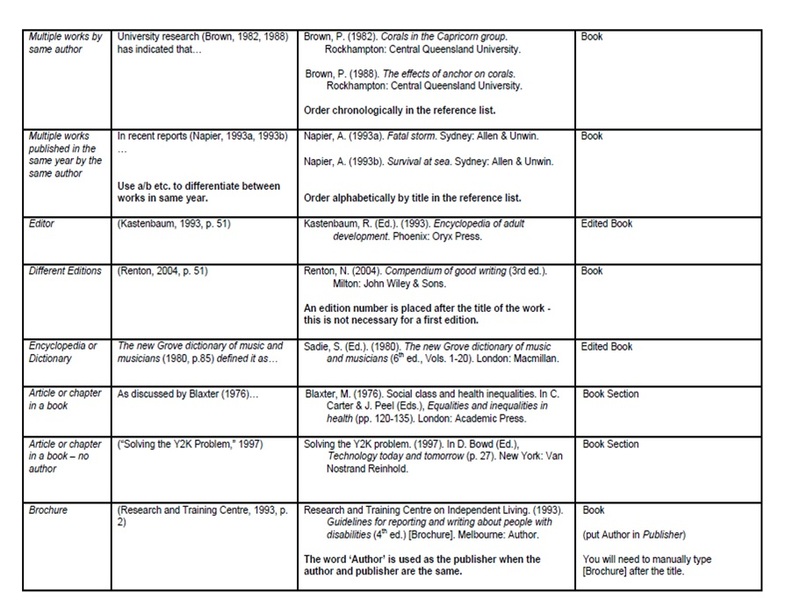 A reference list only includes books, articles etc that are cited in the text. 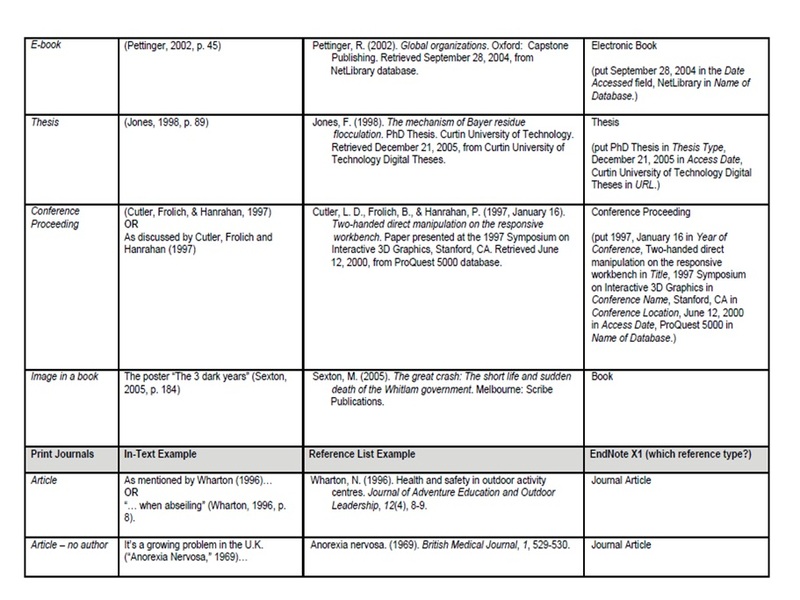 In contrast, a bibliography is a list of relevant sources for background or for further reading. The reference list is arranged alphabetically by author. 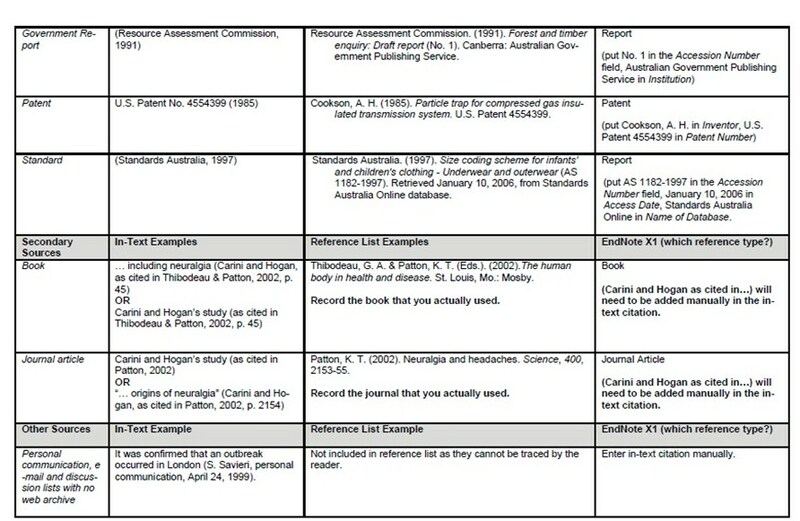 Where an item has no author it is cited by its title, and ordered in the reference list or bibliography alphabetically by the first significant word of the title. 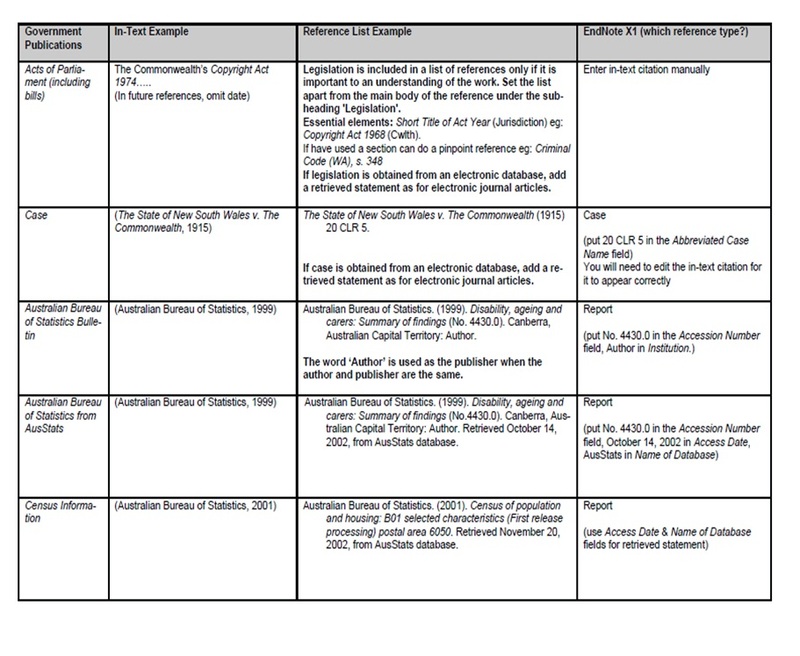 The APA style requires the second and subsequent lines of the reference to be indented, as shown in the examples below, to highlight the alphabetical order. The following are a step by step guide to referencing APA style. Click on images to enlarge.